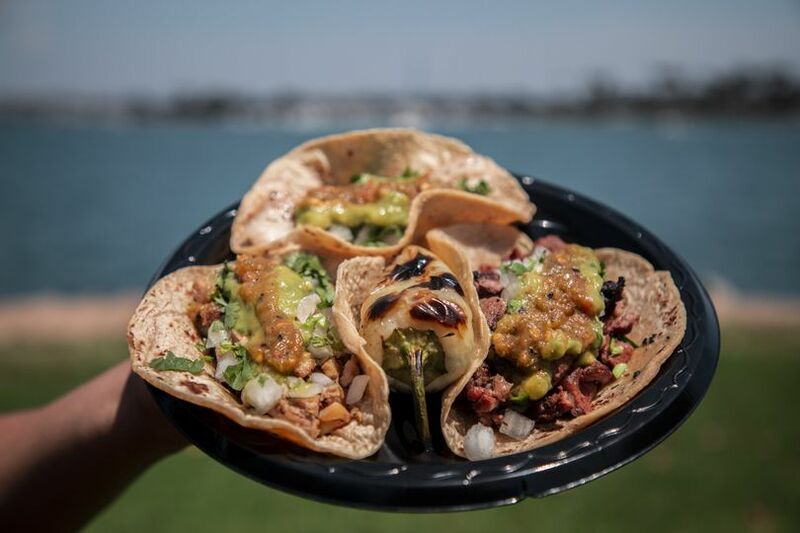 Tacos Don Jorge is a family owned-operated business, proudly since 2009. 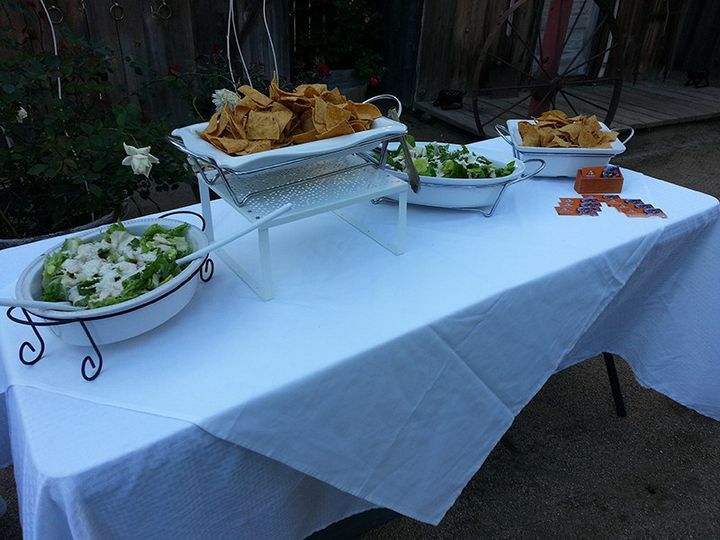 Our mission is to provide top quality Mexican food, a magnificent taco catering service along with an elegant presentation in our setup and friendly staff. 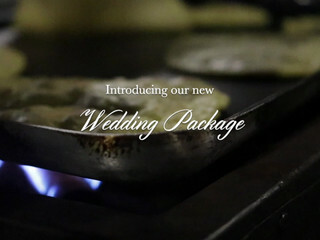 We know this day is very important to you, that is why we have created the wedding package. 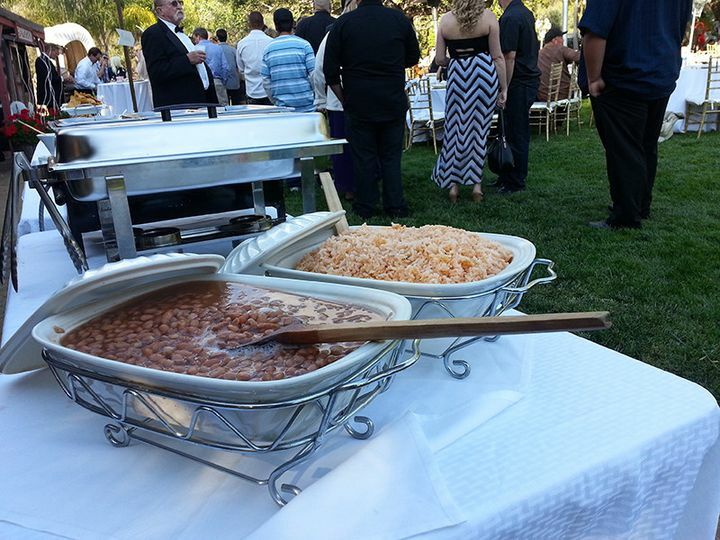 We'll take care of everything, the setup, food is cooked on site, fresh handmade tortillas, cocktail hour and a Mexican buffet with plenty options to choose from our large menu. You don't have to worry at all, we'll make sure you and your loved ones enjoy this day to the fullest. Professionalism is our priority, we listen very carefully to your request, we can meet up for a tasting so you can tell us all the details; also, you can do all the process online and if you have any concern, you can contact us through email or phone, we have a quick response time. 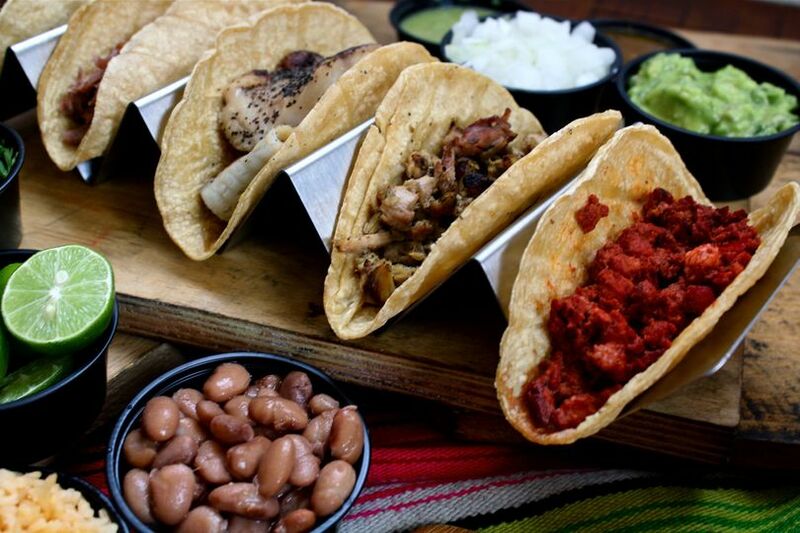 We promise that you will experience the best tacos you ever had with an authentic taste. The staff will treat you as part of our family, providing an excellent service and positive attitude, in order to make your dream wedding possible. We hired them for our engagement part. Food and service was amazing...especially for the price. After shopping around they provided the best spread for the best price. They arrived 10 mins early to set up and everything was ready to go as planned. They accommodated a few guests with special dietary needs. Anytime I had questions they would respond within 24 hours. Would highly recommend and would use again. 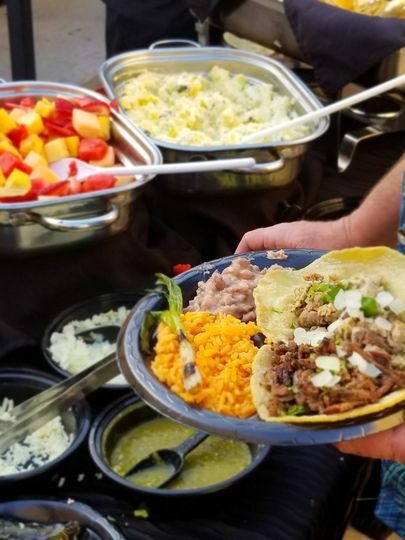 We had Tacos Don Jorge cater our wedding on 08/03/18 at the San Diego Botanic Garden. It was a Friday wedding so I had called them the day before requesting if they could leave earlier due to traffic heading up to Encinitas because I was stressing about them getting stuck in traffic. They told me not to worry that they would make sure to leave with enough time in advance and they arrived early! 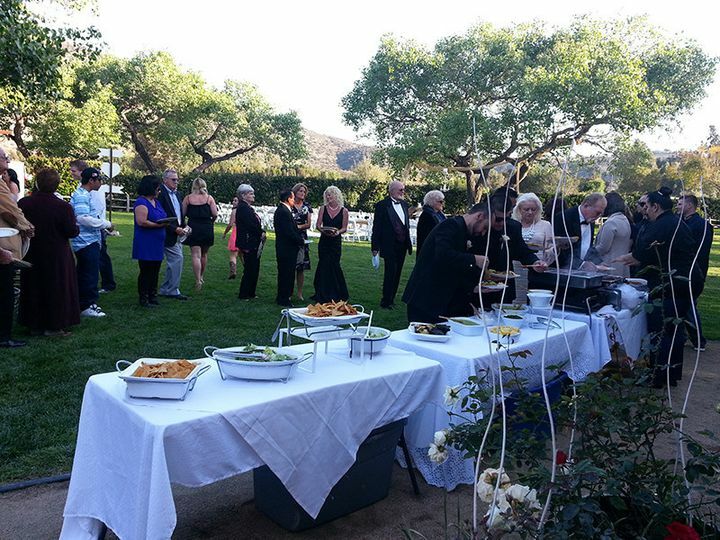 We had them cater our cocktail hour and reception and everything ran smoothly! We ordered more food than what we actually needed and there was no food left once it was time for their departure. Everyone wanted more! I wish I could have had more myself! Everyone was so sweet and I could tell they were working hard to make sure everything went well. So 5 stars for great food, great communication, great people and great service! Tacos Don Jorge was absolutely perfect!!! 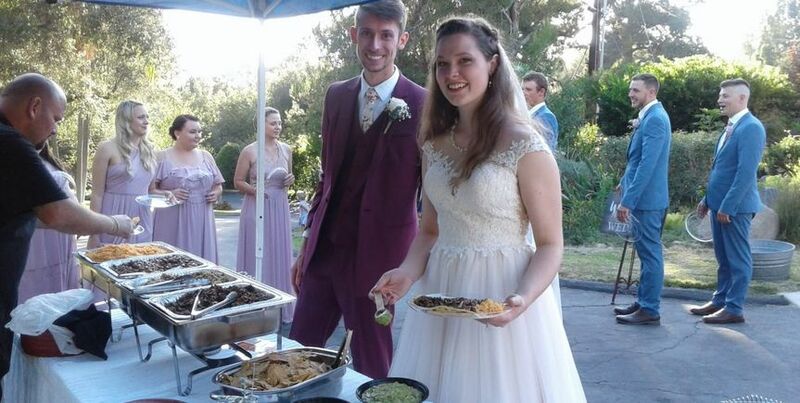 I could not have picked a better taco company to have provided dinner for my wedding. Still to this day my family/friends/guests still tell me how much they loved the food and went back for seconds because everything was well seasoned and on point. Between the homemade tortillas to my favorite grilled jalapenos (everything is better with some added spice in your life). 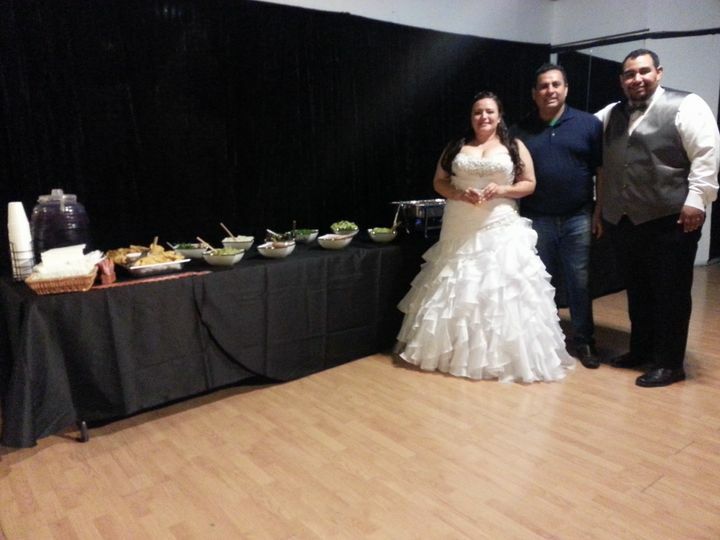 I can't wait to book Taco Don Jorge again for another special event!! !